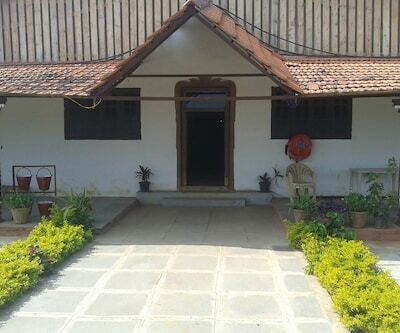 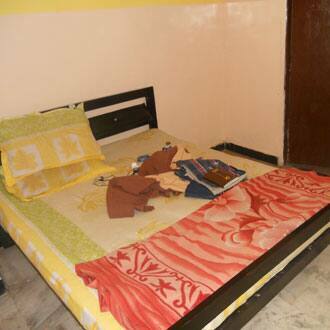 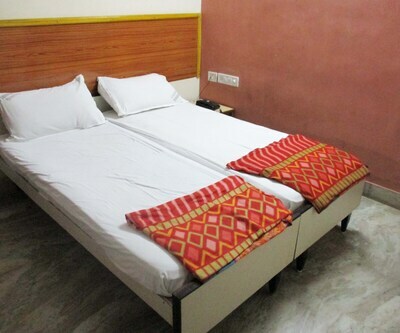 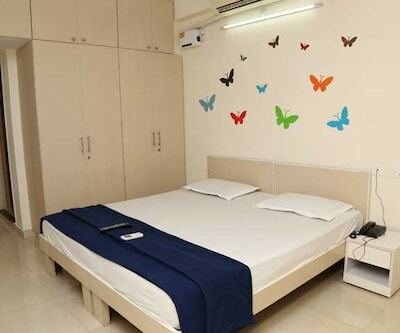 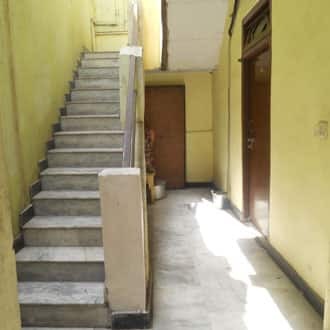 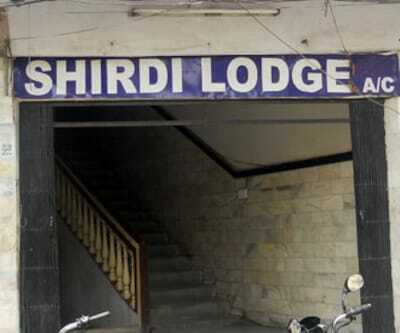 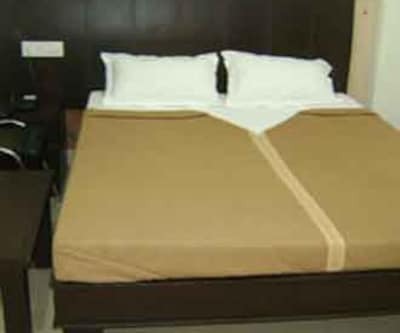 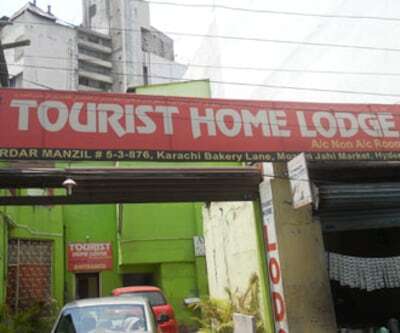 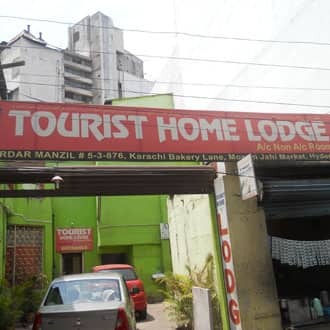 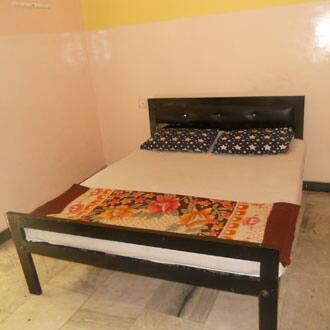 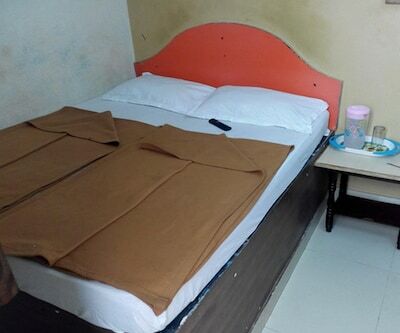 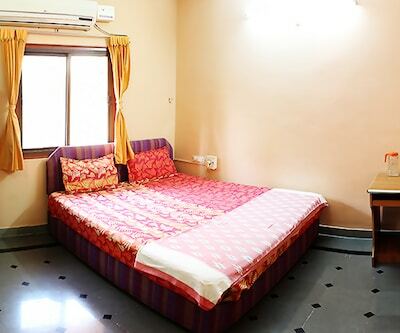 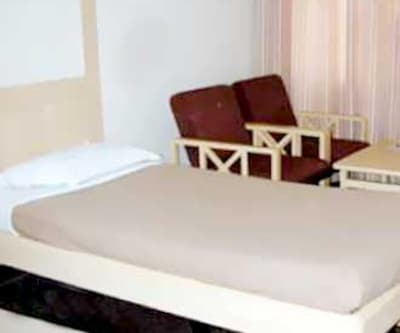 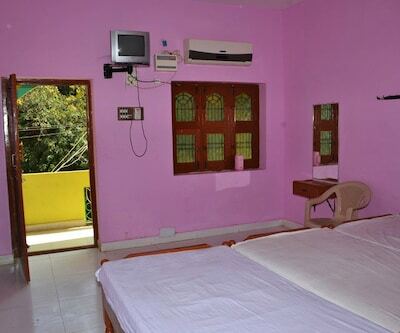 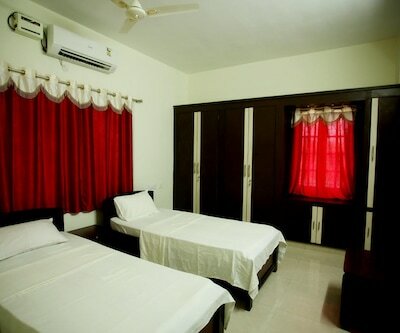 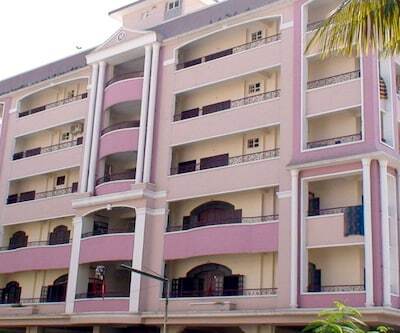 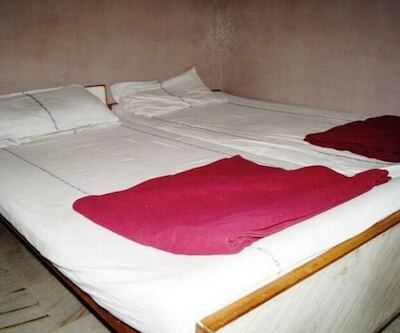 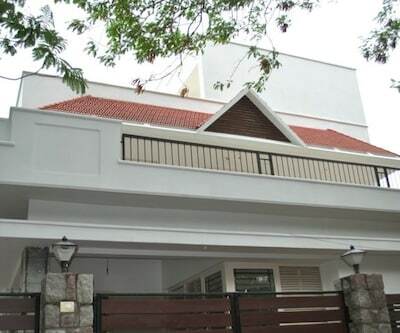 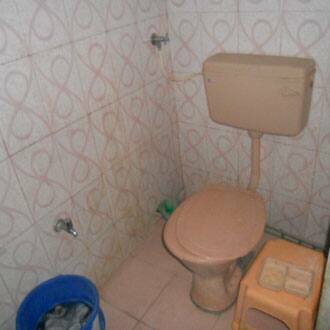 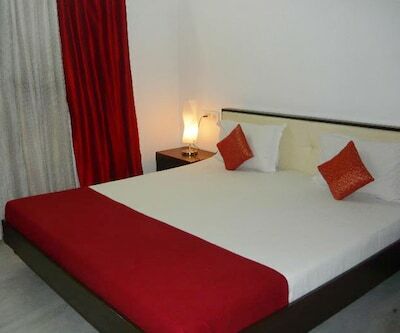 One can feel like a home stay at Tourist Home Lodge, located 30 kilometers away from airport. 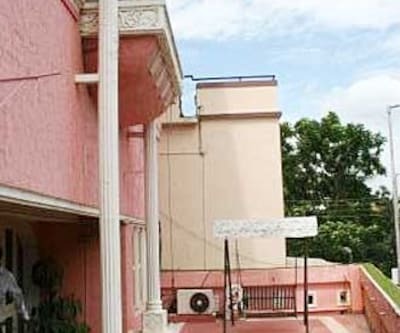 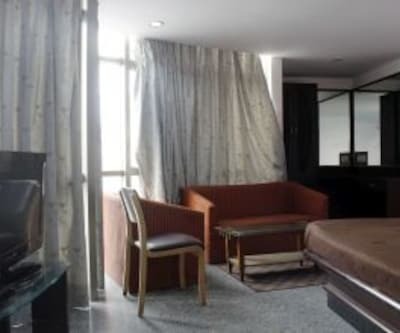 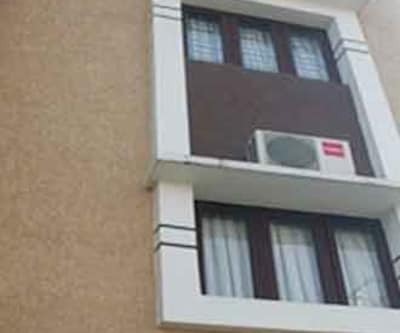 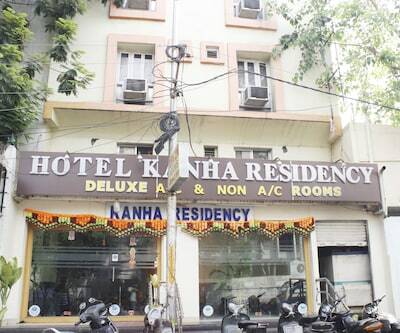 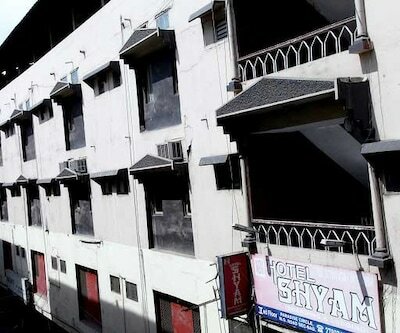 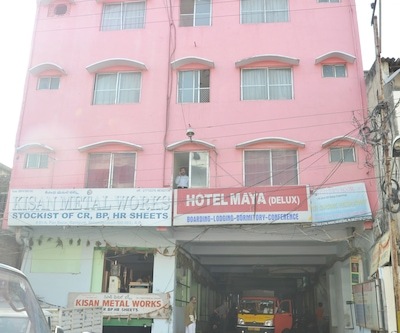 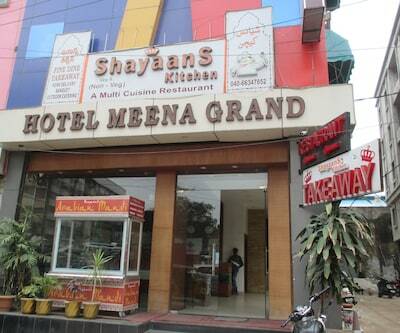 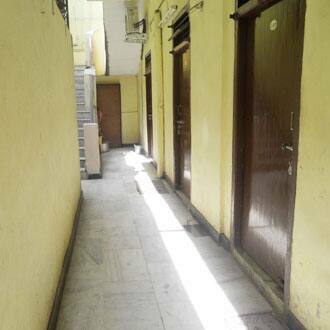 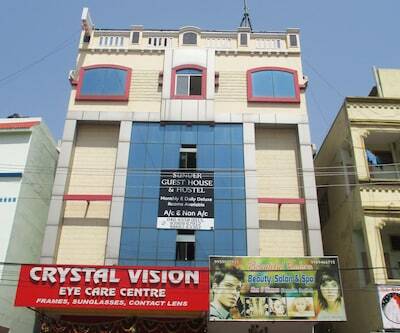 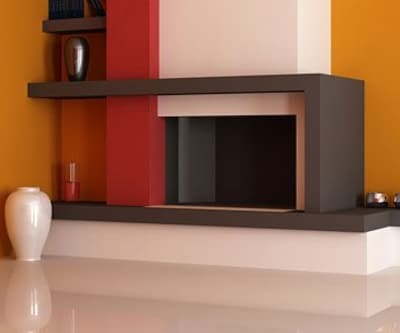 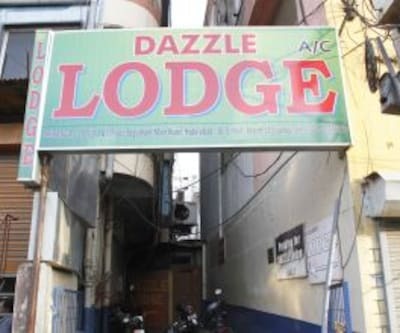 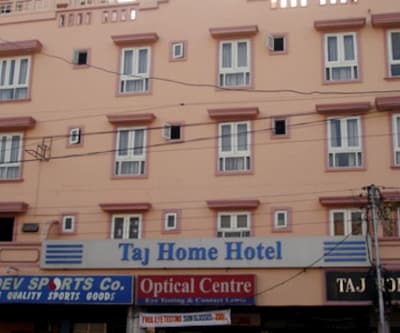 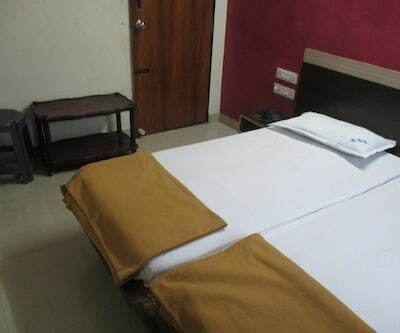 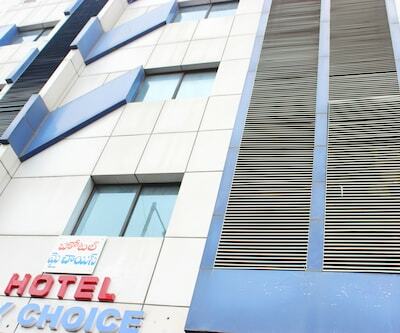 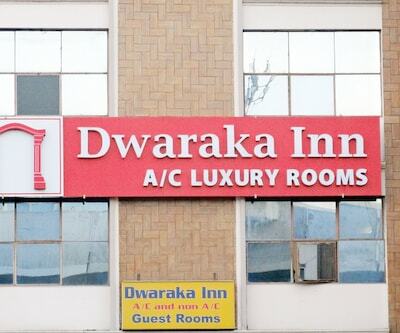 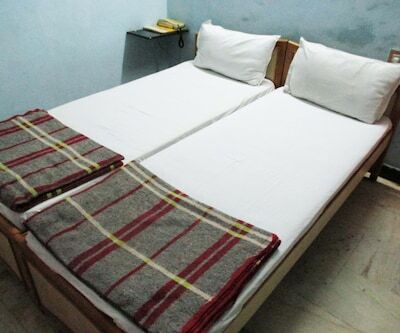 This hotel provides a relaxed accommodation in double-AC/non AC rooms, smokers are provided with varied smoking rooms as well. 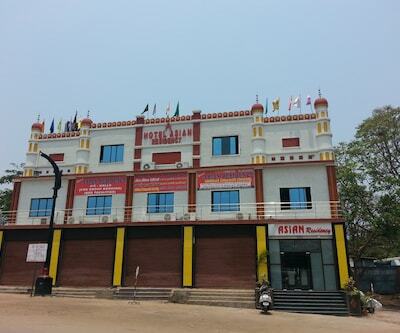 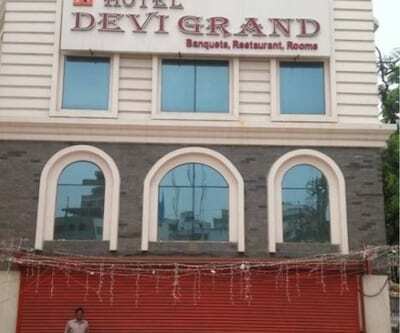 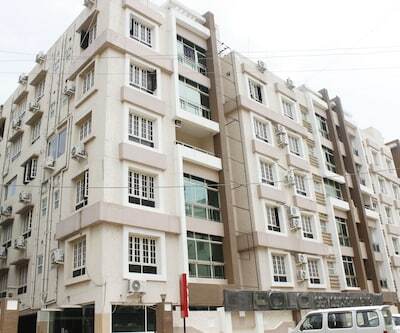 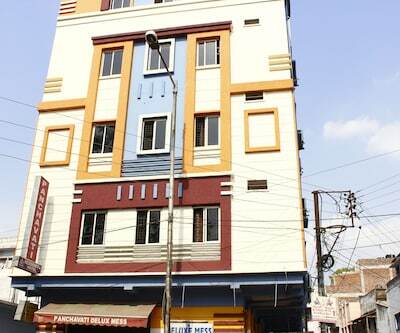 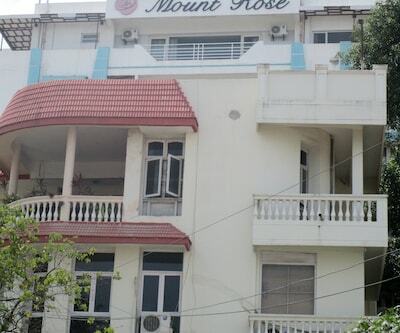 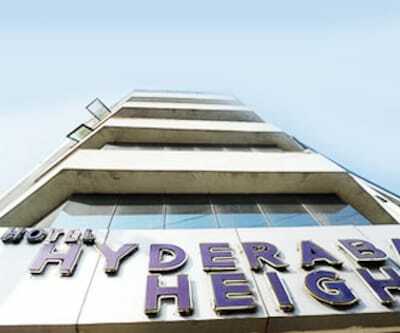 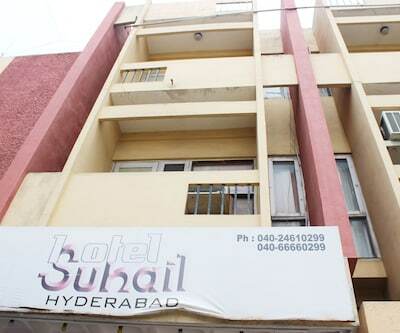 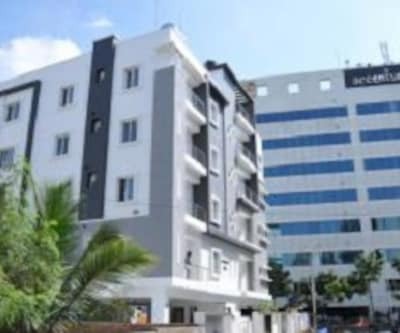 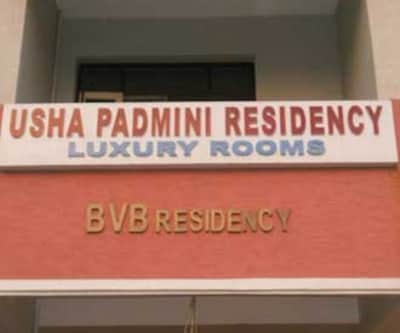 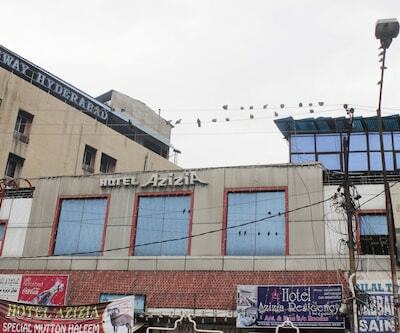 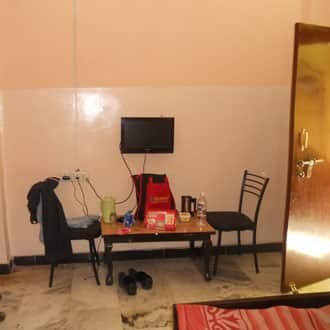 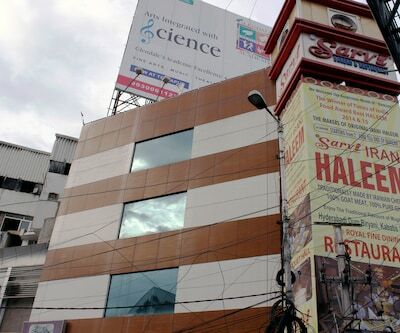 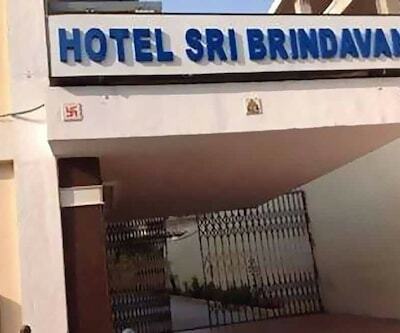 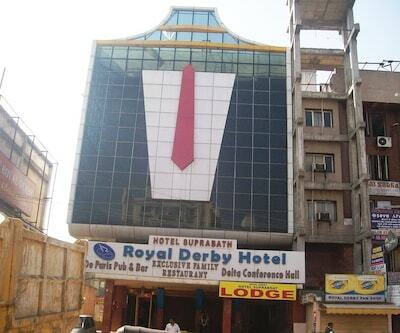 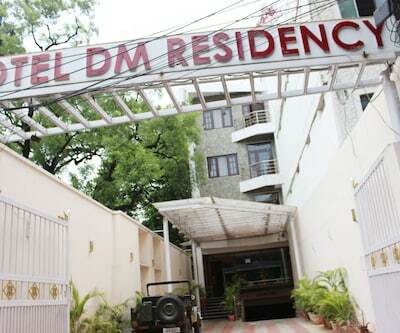 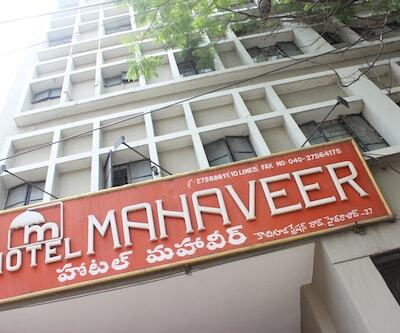 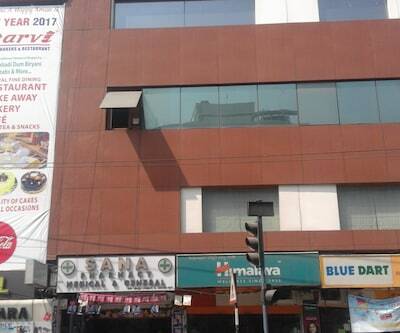 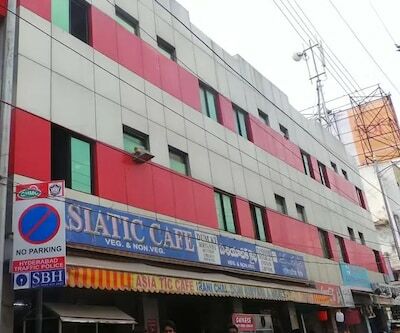 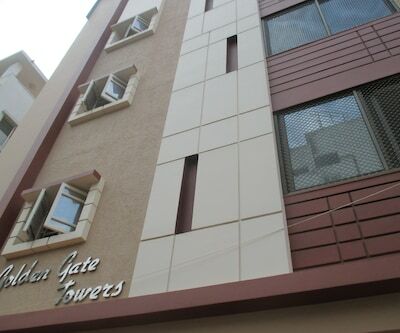 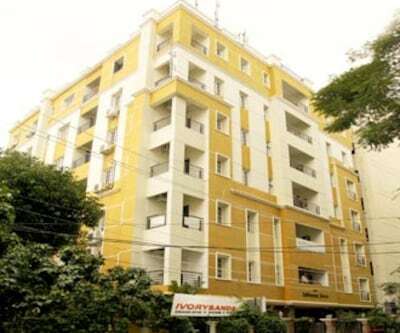 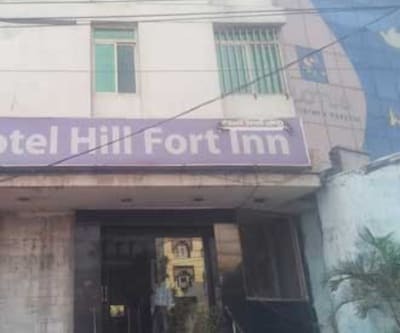 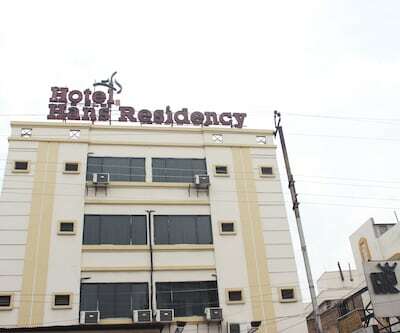 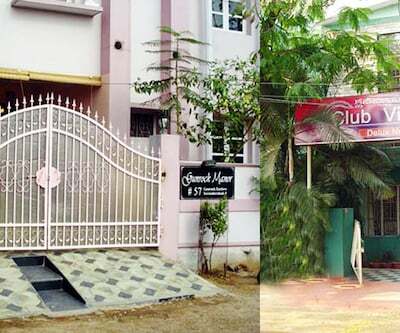 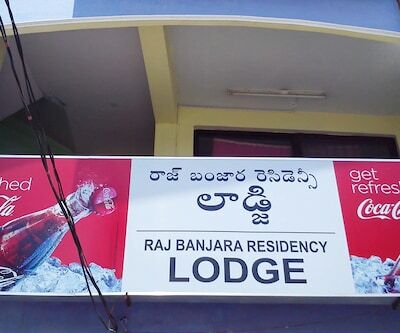 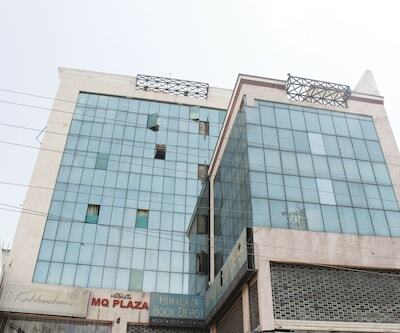 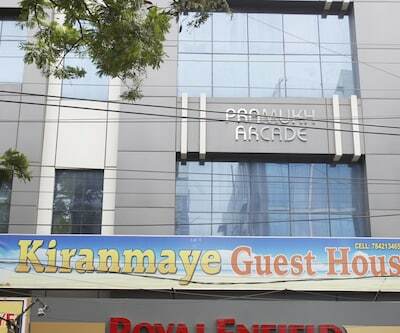 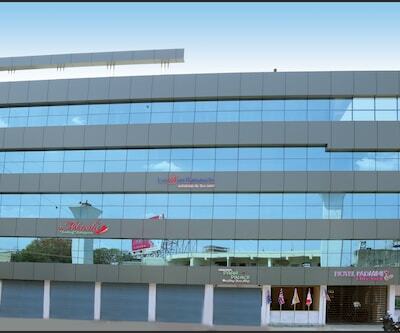 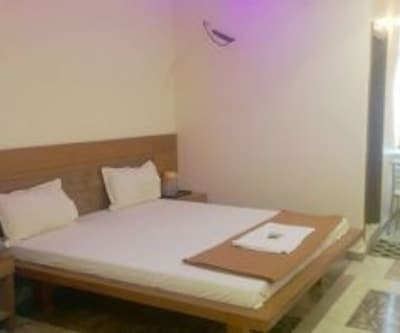 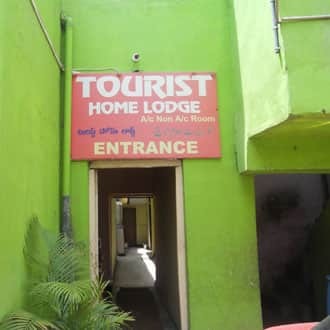 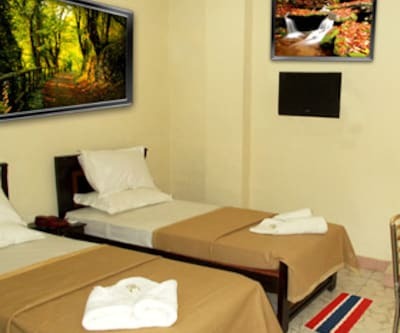 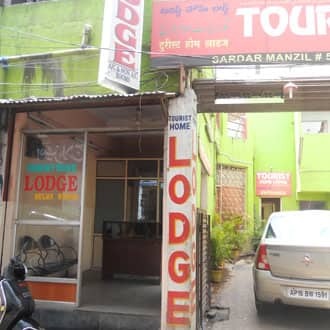 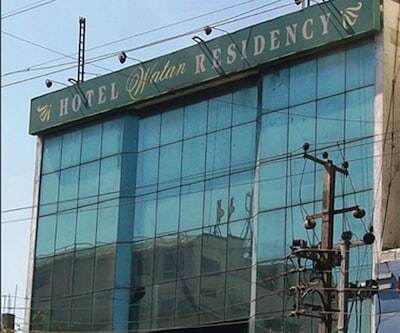 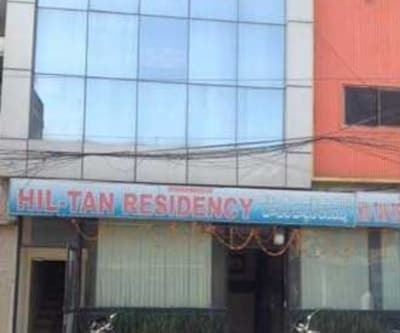 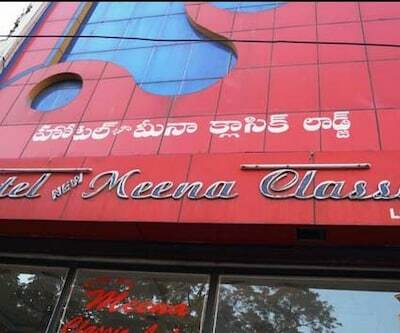 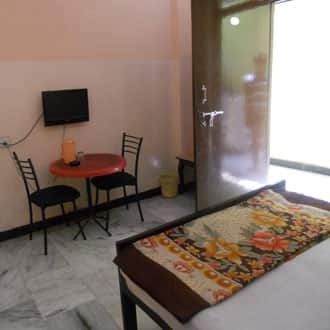 Modern hotel facilities like healthy breakfast services, multilingual staff for NRI travelers, free daily newspapers, power backup facility is also accessible in this hotel for a comfy stay.